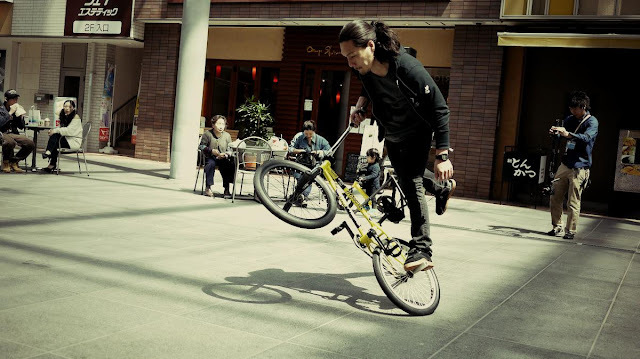 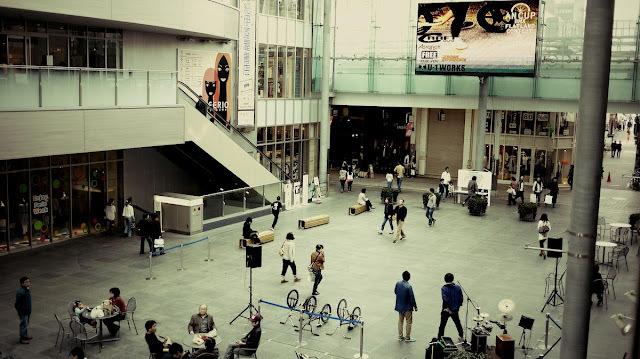 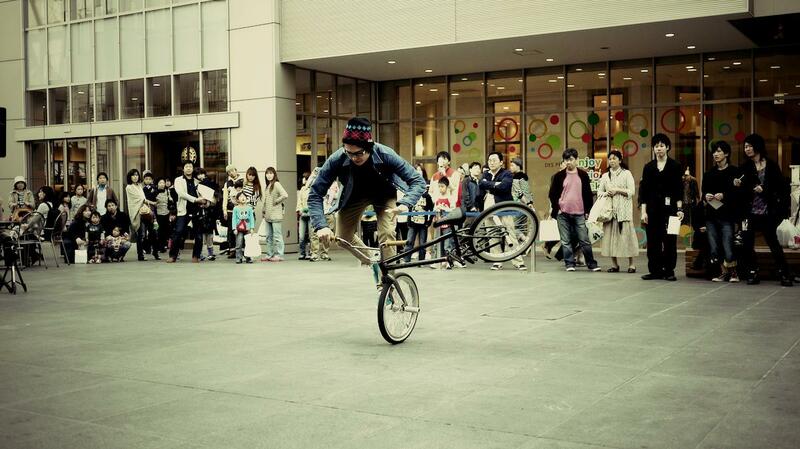 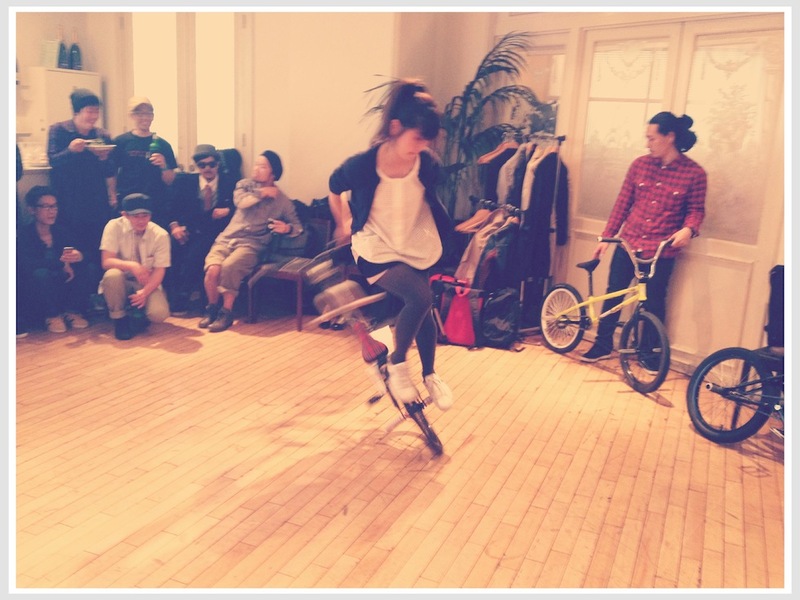 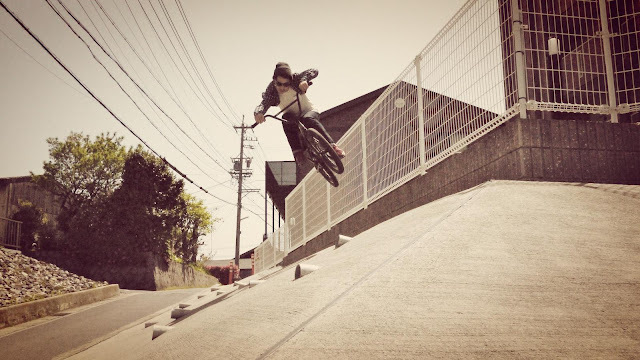 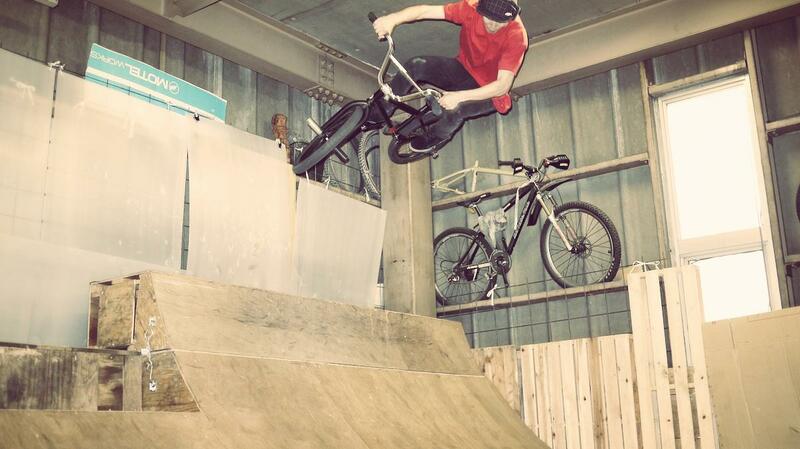 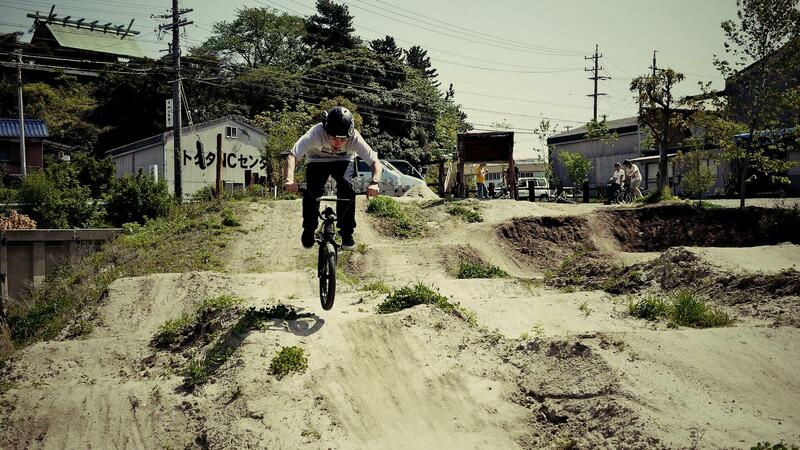 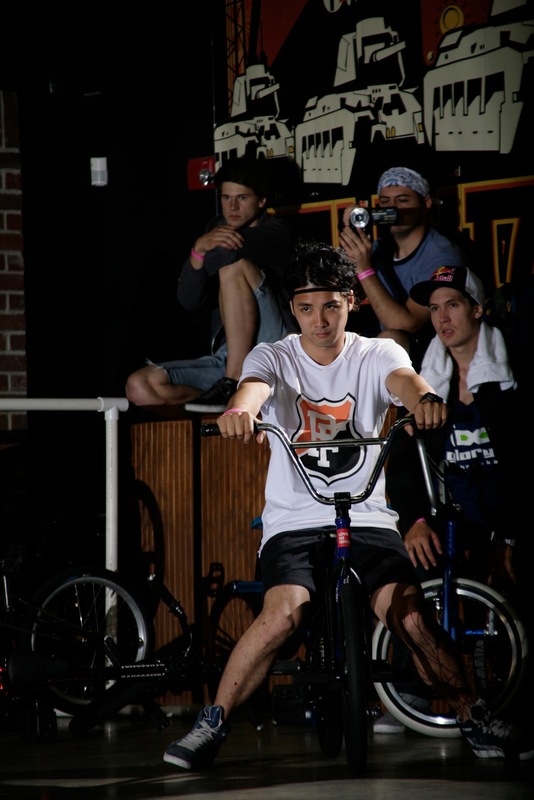 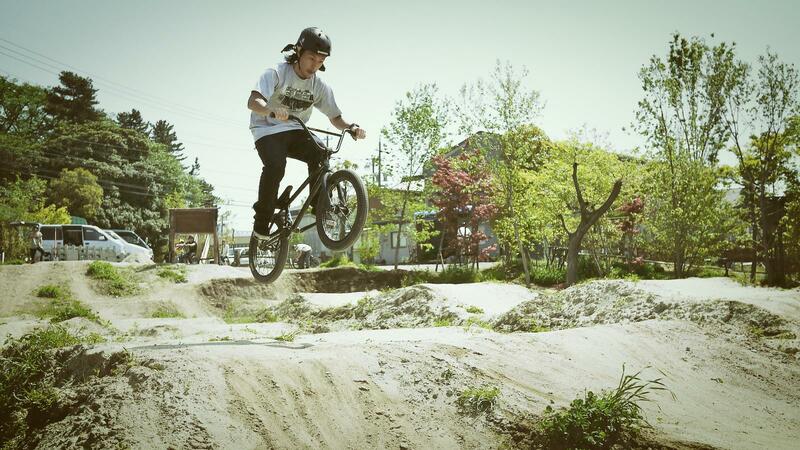 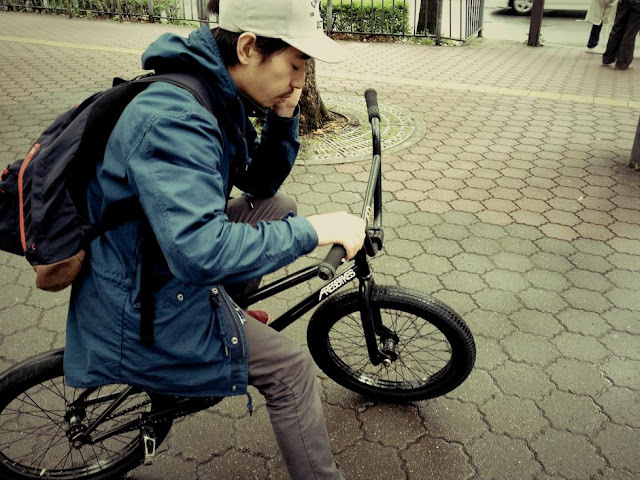 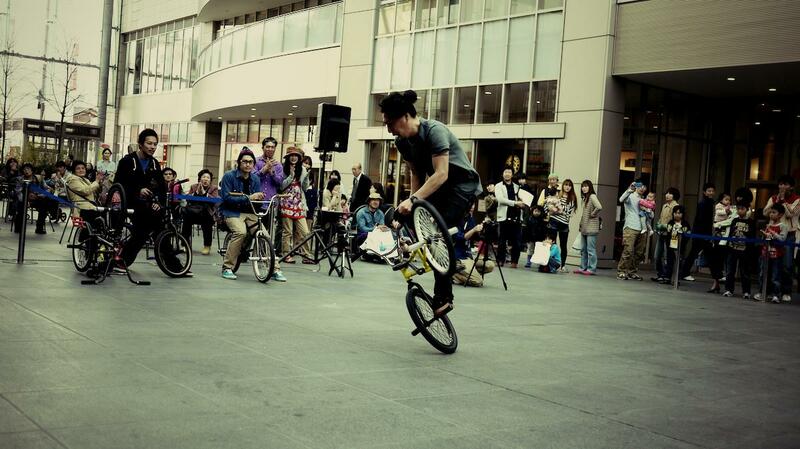 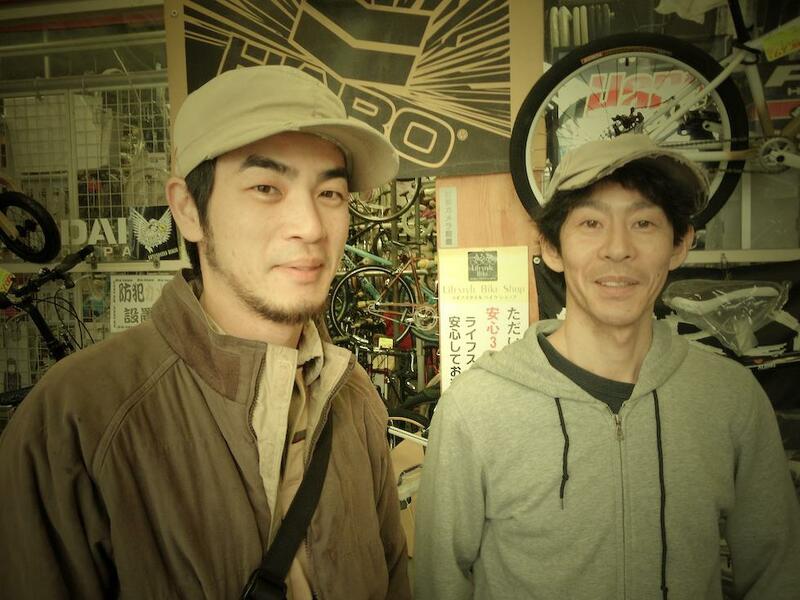 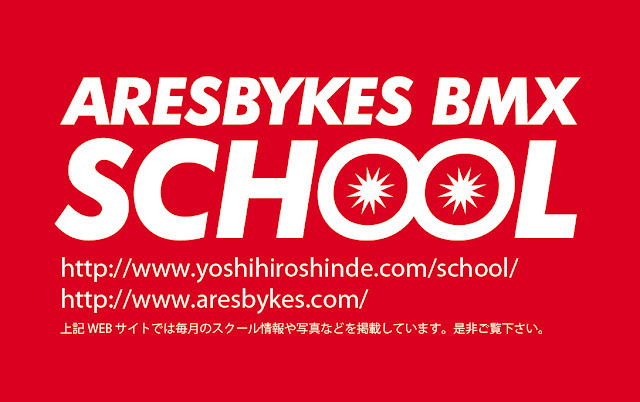 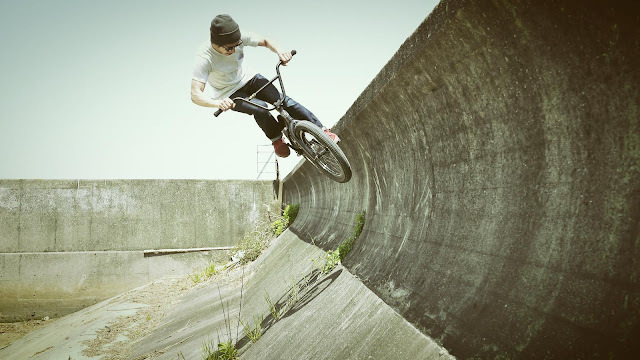 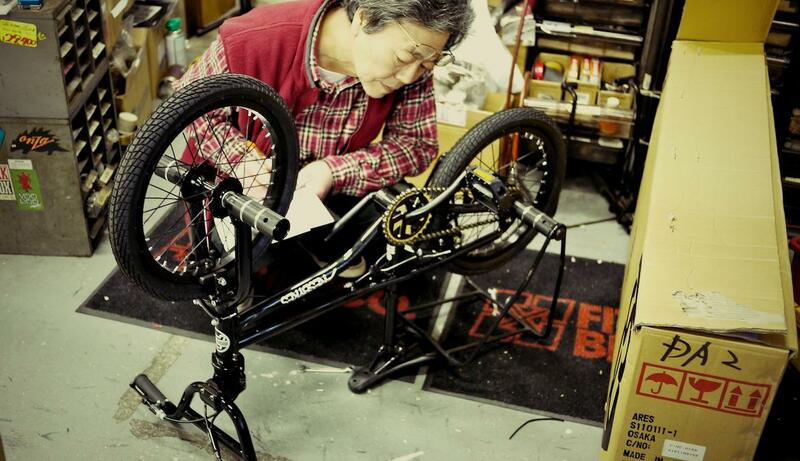 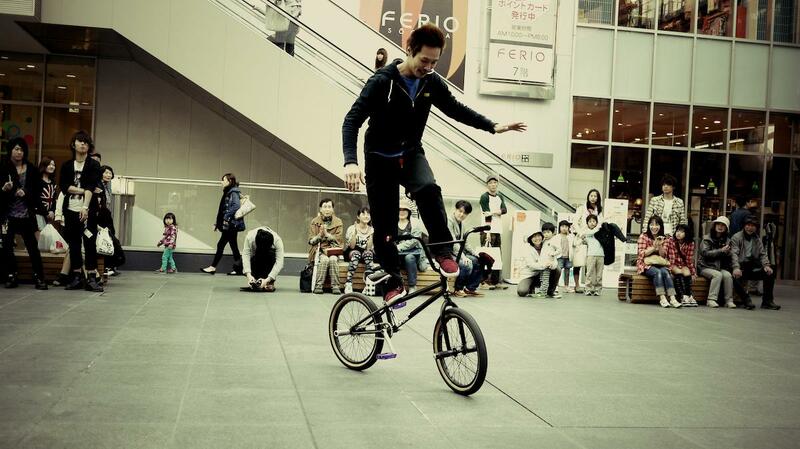 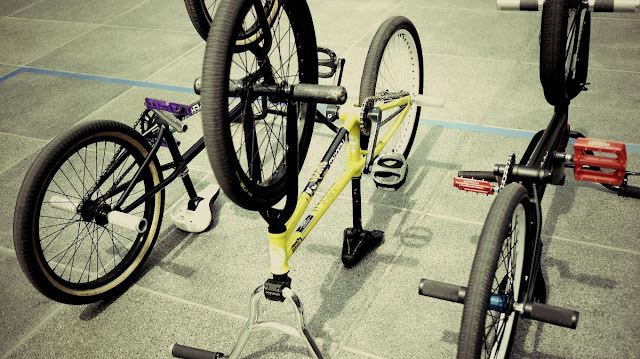 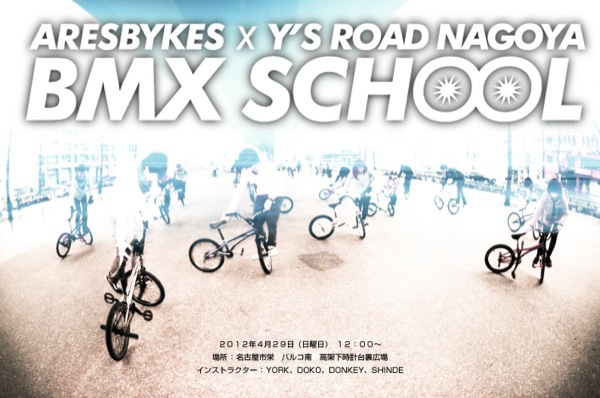 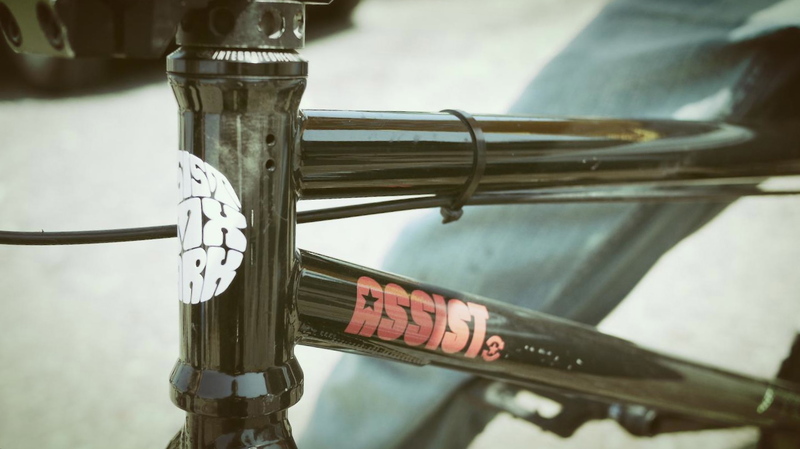 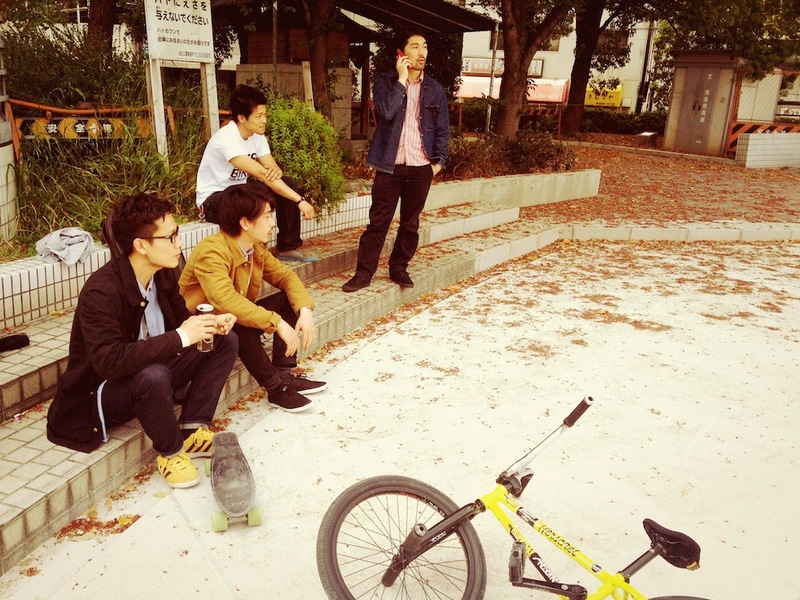 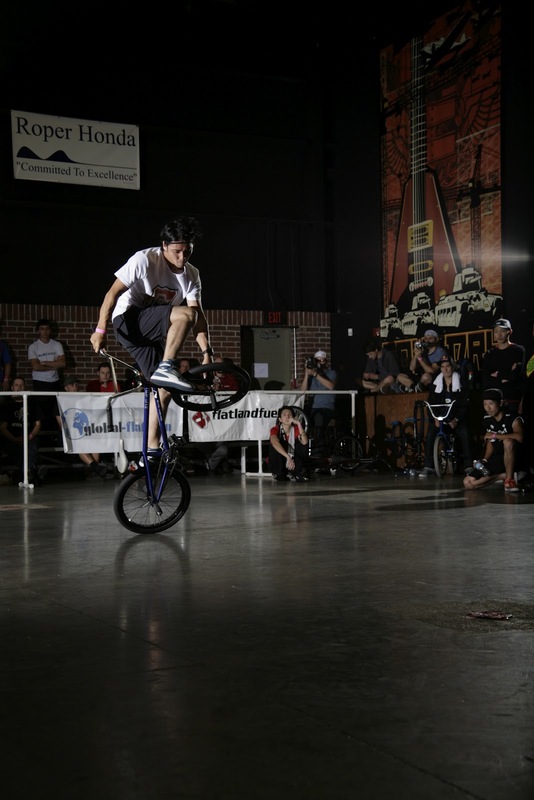 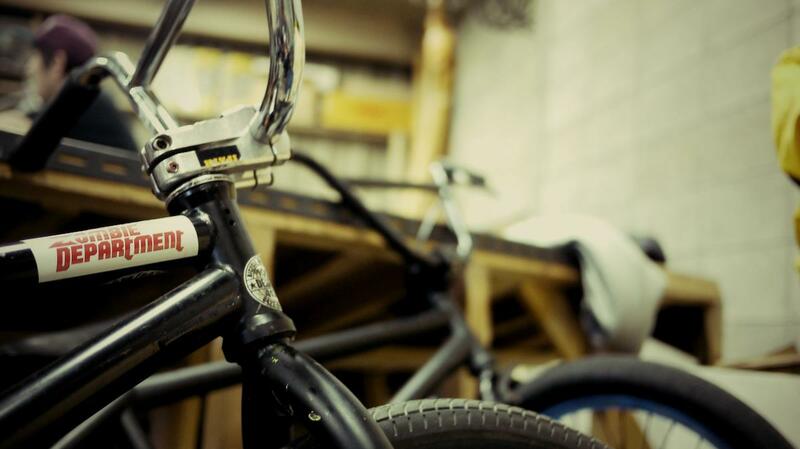 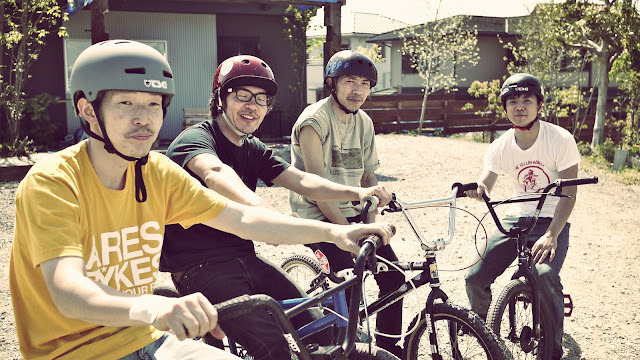 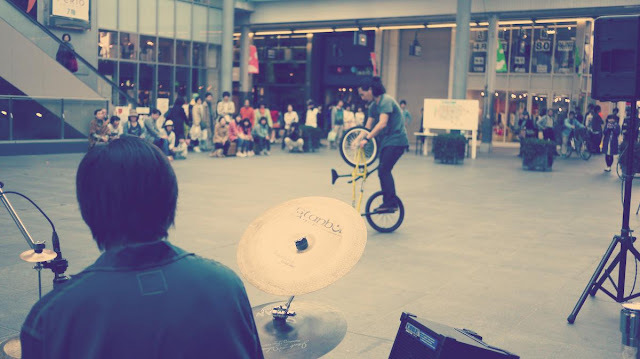 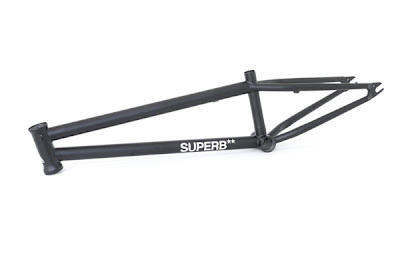 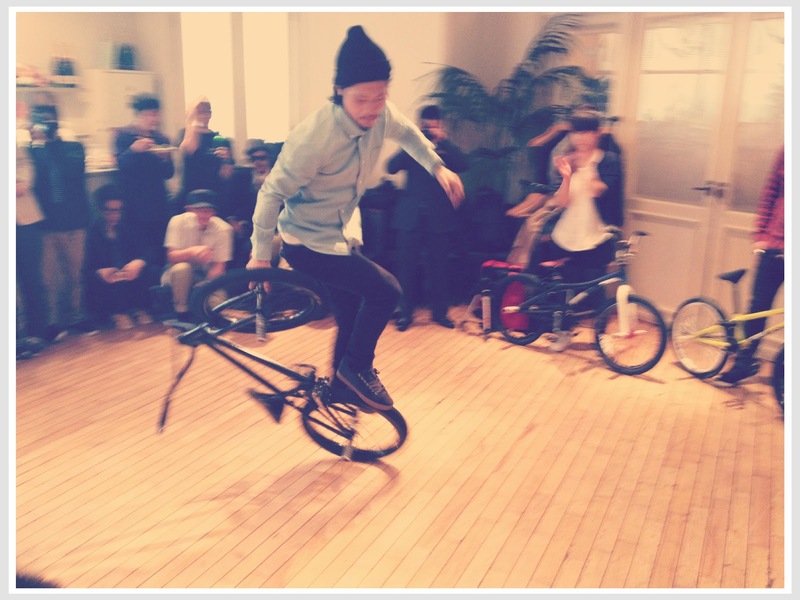 ARESBYKES BMX SHCOOL @ NAGOYA !!! 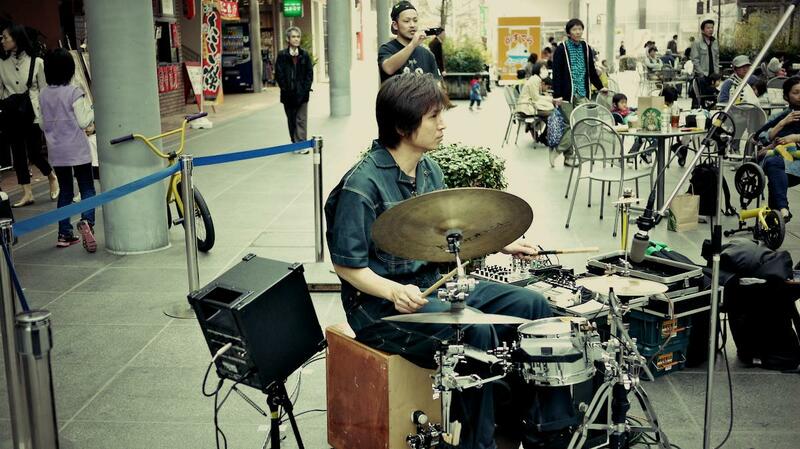 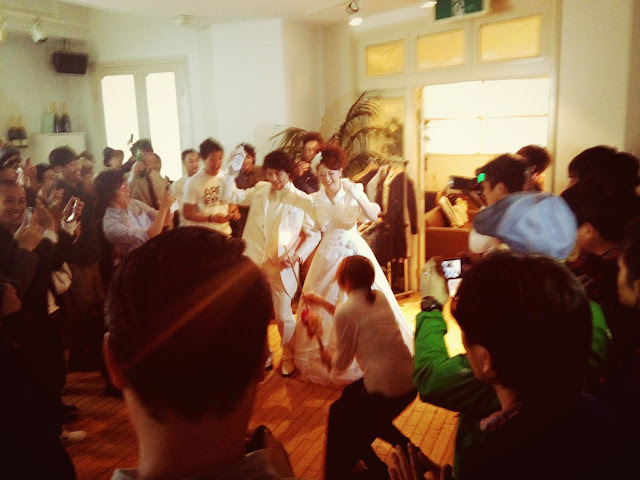 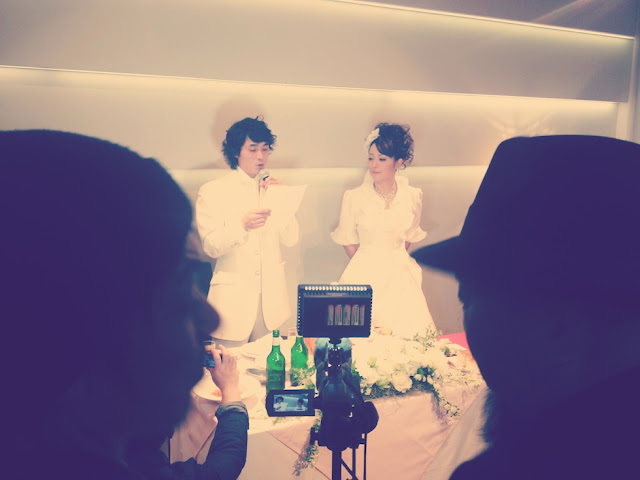 SUGIZO & YUKA WEDDING PARTY!!! 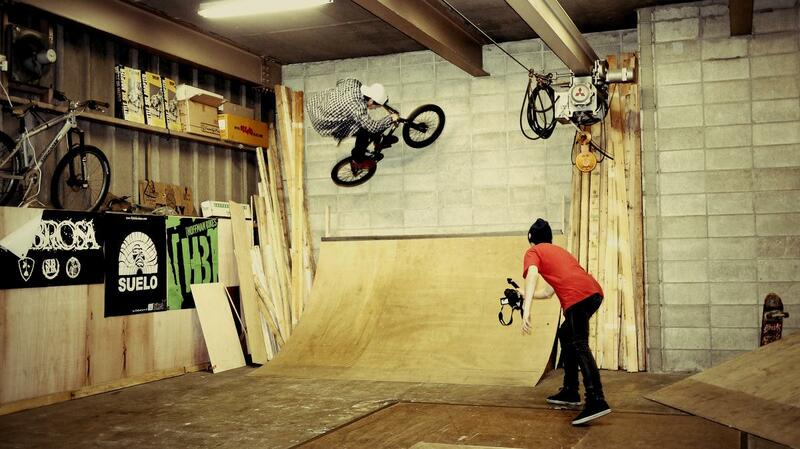 Today was looking for a spot.